Average attention spans are down to less than 8 seconds (that’s less than a goldfish!) and with hundreds of companies competing for the attention of your target customer that is becoming less and less open to buying out your product or even trying it! This results in acquiring very little customers every month, compared to the traffic you have - sound familiar? Besides the “magic growth hacks” that are simply a form of good Marketing and a lot of survivorship bias, a Conversion-driven Landing page is the best way to maximize your marketing efforts and create a predictable source of revenue for your business (more on that on the video near the end of this article). In other words, every increase in targeted traffic you get, you will know you will get a proportional amount of new customers. 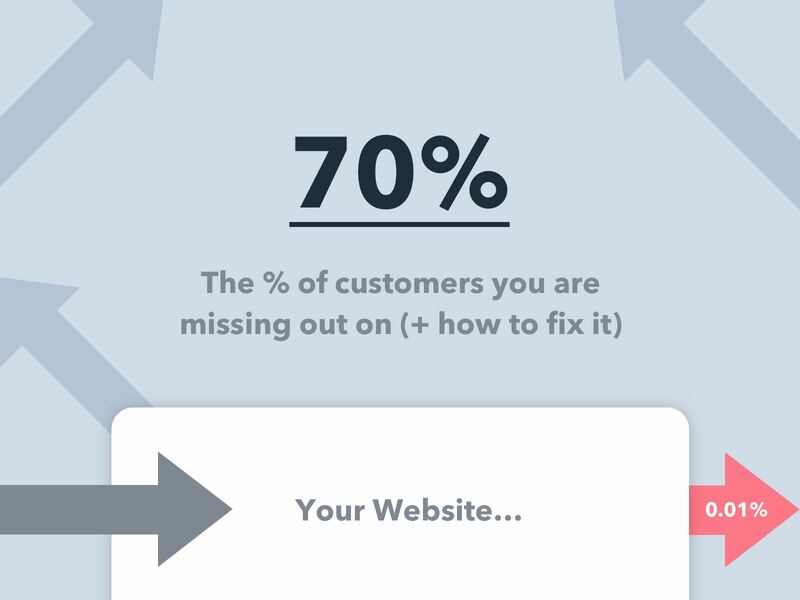 If you are reading this it’s very likely your current page isn’t doing that well. Don’t be discouraged because that’s a great place to be in since you can gather all those problems, learn from them and learn exactly what a better version of the page should have. Let’s be honest, most analytics are way too similar unless you are a Pro user that justifies any time investment to track a 0.1% or 0.01% increase. Here are the 2 tools you should use to keep track of your website performance, that’s it! The biggest benefit from this tool is that you can check recordings of what your visitors are doing not some data that doesn’t tell the full story. Plus it’s a ridiculously good value, you can use it for free for up to 2000 visits a day (at the time I am writing this). Here’s a 60-second video of how it works. Identifying traffic sources - to help you see which channels you should double down on. Identifying demographics - very helpful to update or confirm your customer personas. Remember, it’s not about the tools you use but way more about the strategy behind it, in the case of analytics, the metrics you are following. Where (section or page) are people spending the most time on? Where are people clicking the most? Is this the behavior you expected or planned? Let’s define objections as the questions your potential customers need to get answered before they are ready to buy or even ready to try your product. Guess what, if you don’t answer them they won’t buy anything from you! Where do you find all those objections? You already know them! It might not be fresh in your mind but if you have some customers they will hint you with their objections throughout the buying process. What feedback are you getting about what’s keeping potential customers from buying? What questions keep coming up from support? If you had customer interviews before what was their biggest pain point? And what kept them from fixing it (either using your product or a competitor’s)? Did any of your customers misunderstand or missed a core benefit of your product? It’s very likely that happens to your visitors even more frequently so try to make that clearer on the Landing page. What was the single reason your current customers bought from you? 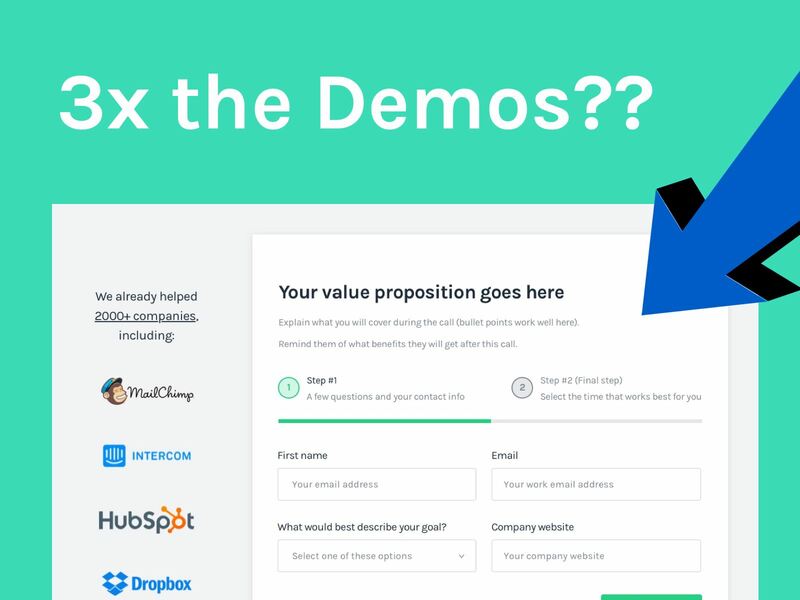 How can you replicate that process on the Landing page? Pro-tip: Think about a service you recently subscribe to...how did that happen? Is there anything on their website that might have triggered that? Copy it! 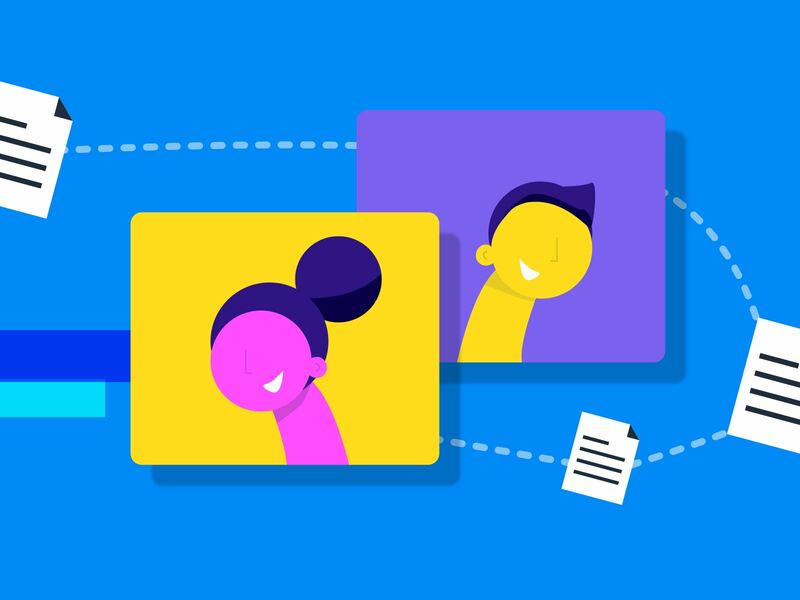 Present your features as benefits properly and use dedicated sections for each of the best 3-5 features, by explaining these benefits one at the time you are well on your way to answering this objection! Pro-tip: Titles like " No more (problem)", "Eliminate (problem)" or "You don't have to (pain point) again!" with images and supporting text around the same idea are super effective! Make sure when you explain the features to add checkmarks for their limits, like: "Send up to 800 emails at the same time", "Setup auto responses based on conditions" and similar examples that would be valuable for your niche and appropriate to your product. Pro-tip: This is not something you can overuse so try to do this no more than 3 times per page and make sure these statistics are not the same. Since you have limited spots for this prioritize it based on what would be either more valuable to your target customer or would "sound more impressive". Pro-tip: Don't use logos that are not well-known in your niche otherwise it will seem like you are "playing big" and ruin the whole purpose of doing this (trust me, I see this mistake a lot). Want 5 more answers to common objections? That's step #3 of my free email course, you can signup here. 1. 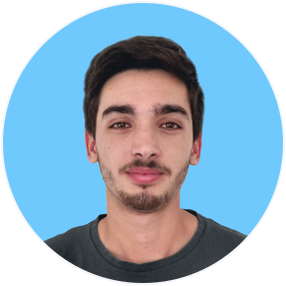 The Header (aka the top of the page) - this section is all about setting good expectations and a good first impression to enable you to have the time to educate your visitors on why you have the best solution for their problem. If you don’t do it right you might lose up to 90% of the traffic here. 2. Initial Social proof - right below the header you want to have a glimpse of why your company is trustworthy or that actually works. 3. Introduce the problem - probably the most overlooked thing but this is a great opportunity to remind your potential customers how painful their problem is and how much time/money they are losing. This creates an amazing impression that you know their pain points, that this solution is tailored for their needs and will make it much easier to sell. 4. 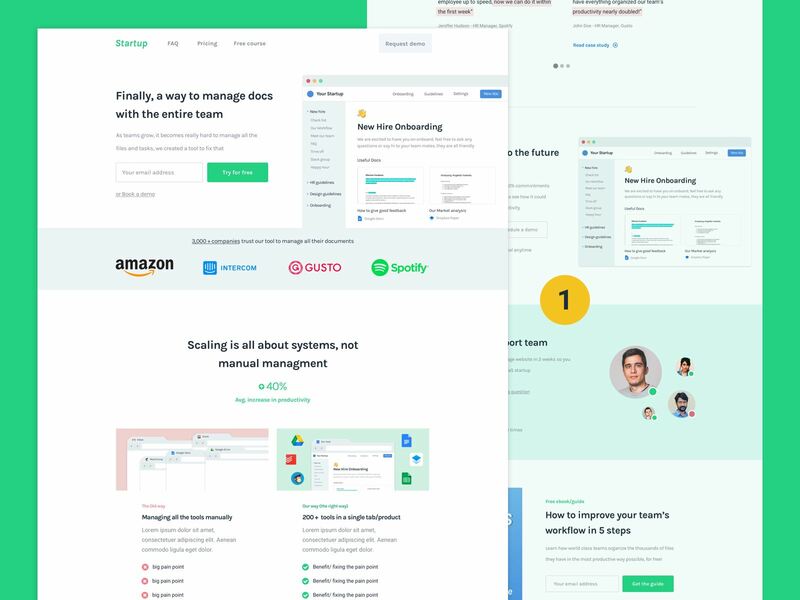 How it works - this is what you tend to see more on SaaS landing pages even though companies hardly get it right. 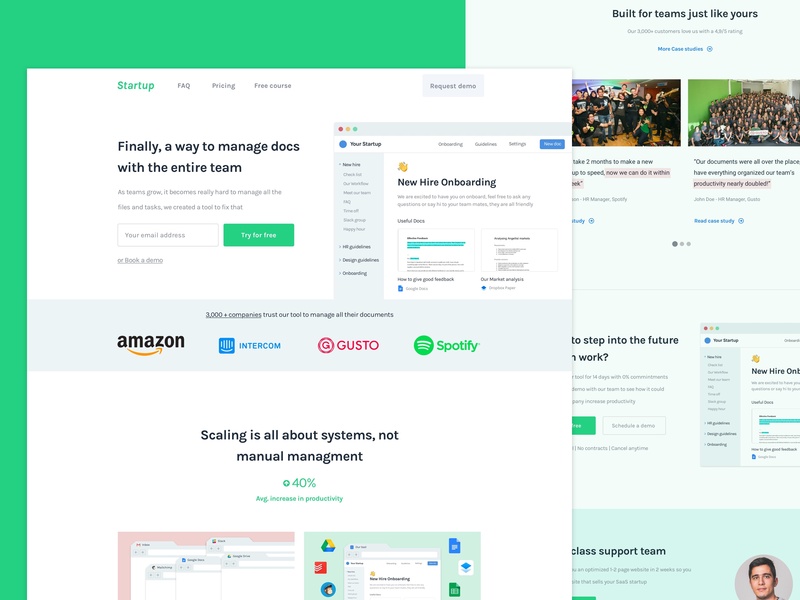 This is the best place to show how your product is easy to install, faster, better or whatever benefits you bring to the table while fixing their problem. 5. Reinforcing benefits - remember some of the objections we’ve identified before? 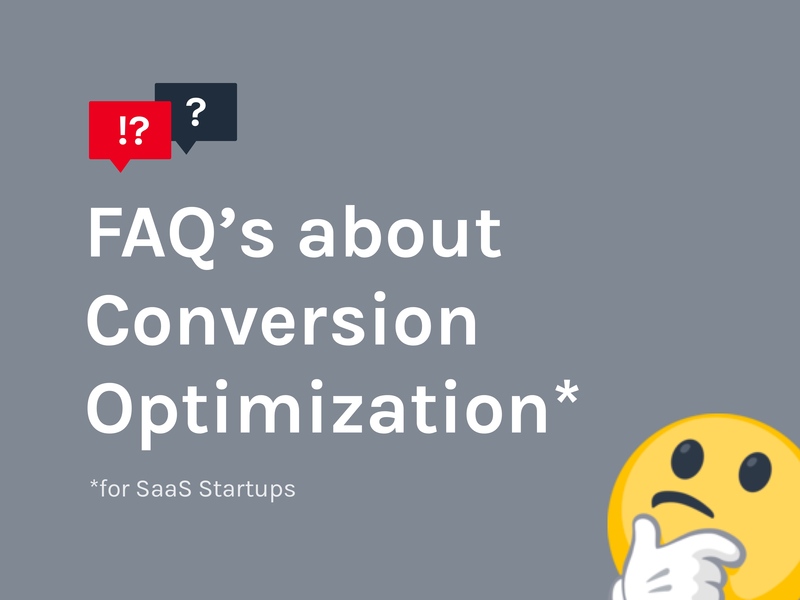 This is a good place to answer them while explaining how to overcome the main reasons that are keeping your customers from starting to use your product. 6. More Social Proof - now that you have shown how amazingly beneficial your product is, it’s time to show or reinforce that a lot of other people (that can be relatable to your target customer) are getting the results your ideal customer wants from your product. Super powerful stuff! 7. 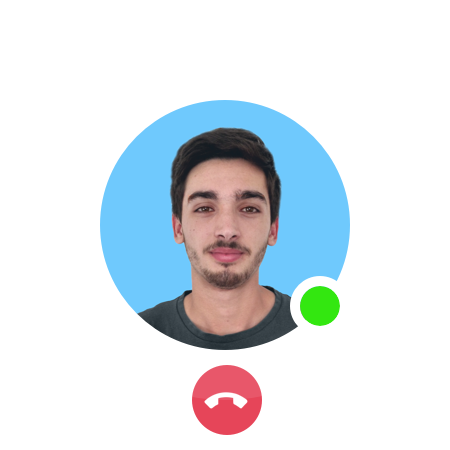 Final CTA - since your visitors are almost sold on your product you need to make sure you have a nice and convenient call to action to capture those leads right when they are the most likely to take action. 8. Alternative CTA - regardless of how good the page is some people are not ready to buy right now, which doesn’t mean they won’t buy in the near future. This lower commitment alternative CTA’s enable you to still capture those leads and be able to follow up with them until they are in the right stage of the sales process. This sounds so simple but it’s all about the execution. 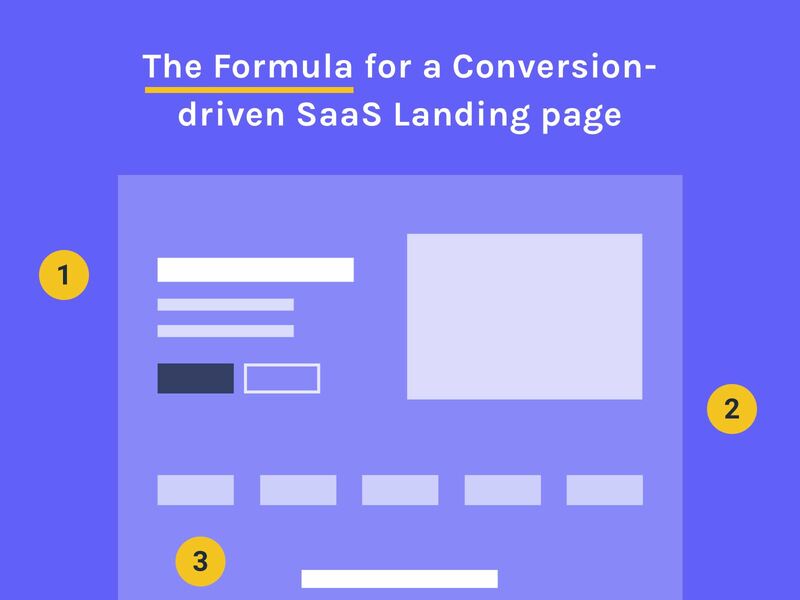 This is the formula I’ve used to create not only SaaS Landing pages but all of the pages I’ve ever created. Want a breakdown of this ENTIRE page? 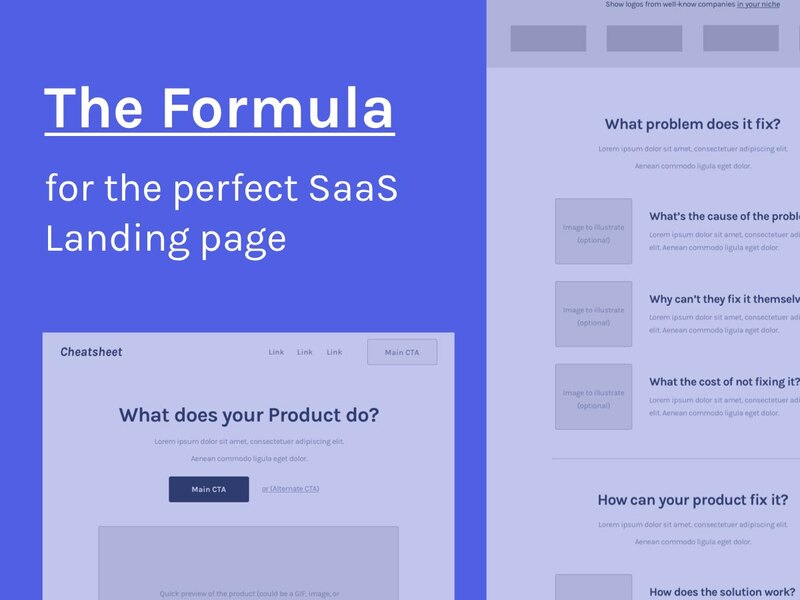 I’ve written a detailed article about how I’ve used this formula to design this amazing SaaS Landing page and I break each section down to explain the most important details. You literally can take these two articles and test out a similar page in a couple of days. Ok, so I’ve just taught you how you can create a Landing page that will get you better conversions and help you turn your visitors into customers. Guess what? That’s only 20% of the value you going to get from that awesome page. You see, to get the most results possible you will need to have a couple more simple pages to essentially answer more objections to be able to target and follow up with people that need to be further educated about your solution or that are not in the right stage of the buying process. How you can generate predictable revenue with your website. Want to know how to increase revenue with your website?